A pre flight inspection of all the gear best insures its flight readiness and take-off must be into the wind, which should never exceed 15 mph. The flyer must wear a helmet, approved life vest, and foot protection. 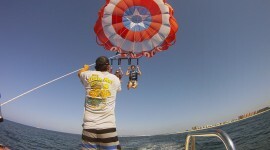 The flyer steps into the harness and hooks into the Parasail. 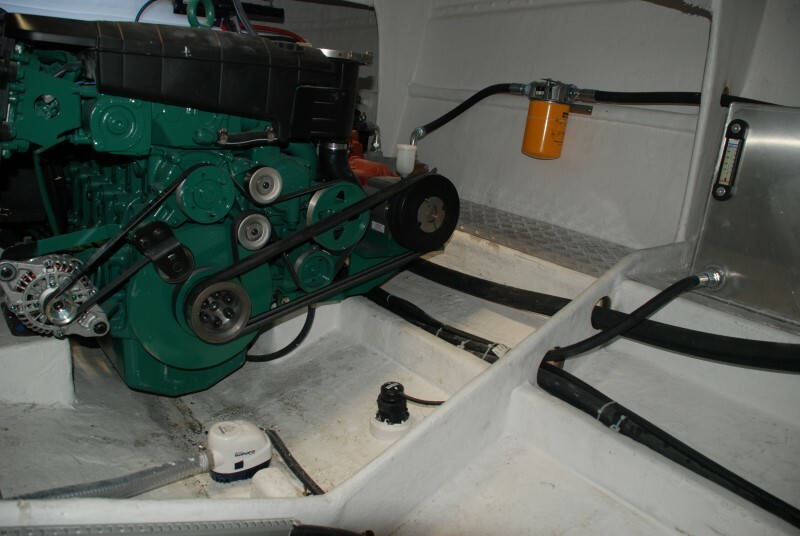 With the help of the launch crew the boat idles out until the tow line is taut and completely extended. The canopy of the chute is held up on both sides by the flight crew, and the signal is given to hit it. The flyer does not run towards the boat but resists the pull in a tug-of-war to keep the line tight and maintain his/her balance. It should take one to three steps before the rush of lift-off. Once aloft, flyers get comfortable in the harness by sitting in it rather than hanging from it. Steering right or left is achieved by pulling on the right or left rear risers, located within easy reach. 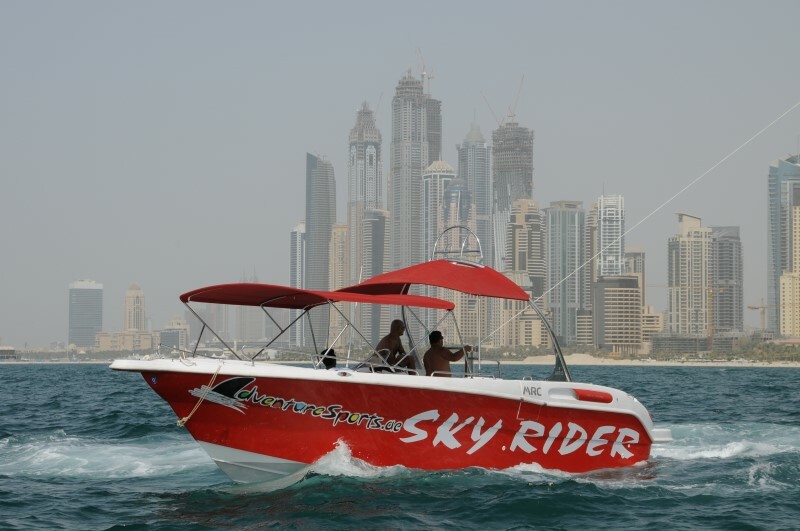 Altitude is controlled by boat speed. The length of the tow rope varies, and is based on individual preference. A common length is 300 feet which gives a maximium altitude of approximately 225 feet. You can estimate your maximium altitude range by multiplying your rope length by 0.75. 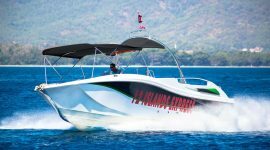 With care the boat can turn and travel with the wind, but the boat speed must be increased to maintain the relative wind speed of the flyer. Standard boat speeds for flight range from 15-30 mph. The flyer gets a grand view, and so do people for miles around. 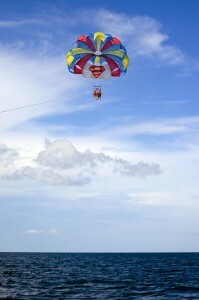 The beautiful Parasails attract attention and interest. 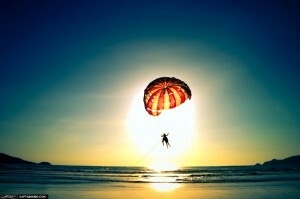 The skies await you…welcome to the resplendent and picturesque world of Parasailing!! 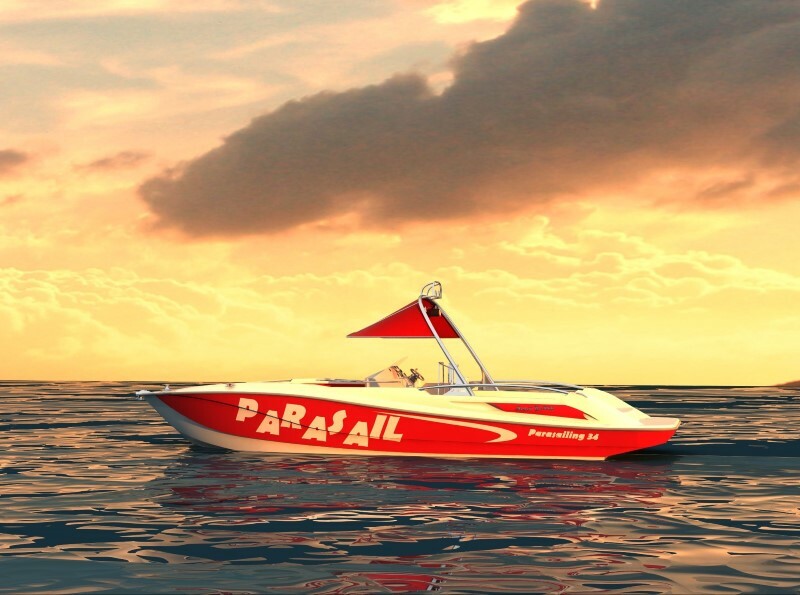 Thanks for explaining how to parasail and how it’s important to wear a helmet, approved life vest, and foot protection. Wearing the right gear would probably help you avoid injury and other problems. 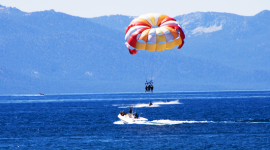 Talking to the professional that you’ll be going parasailing with as well as other people with experience would probably help you find the best gear so that you can stay as safe as possible in order to enjoy the activity.